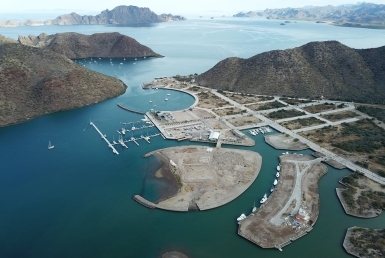 If you’re looking for beachfront, ocean view homes for sale in Loreto, Mexico, our listings at Outpost Realty include a wide range of beautiful properties for every budget. This fishing village is a burgeoning small town with U.S. and Canadian citizens buying properties they call their second home. 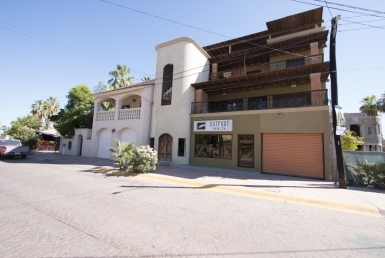 We have a luxury beachfront 3-bedroom, 2-bathroom beachfront home for sale with upgraded features and finishes. You can literally walk out the back door onto the sand and drink in the epic ocean views. We have also listed a one-of-a-kind beachfront home located in a secured gated community with only two other houses in the community. 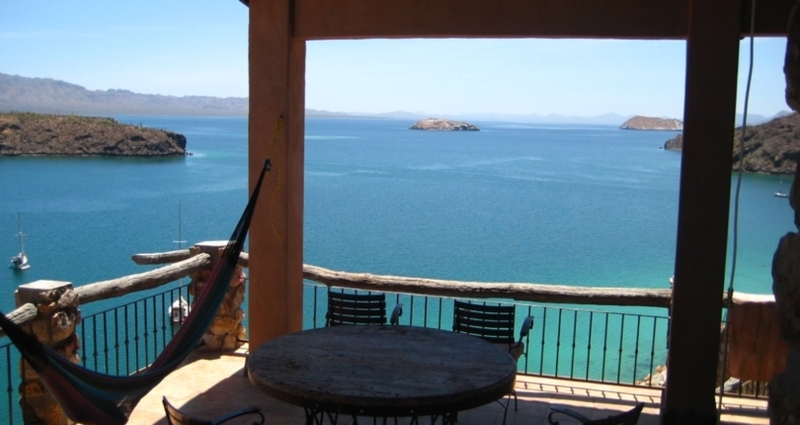 If you are looking for a one of a kind custom home on the beach in Loreto Baja, this is a custom home that you need to see to believe. At a great bargain, we also have an ocean view condo for sale right on the beach! 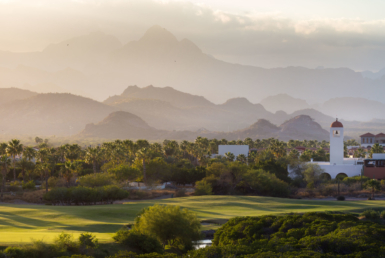 This 3-bedroom 2-bathroom condo has unobstructed views of Isla Coronado and Isla Carmen. Another water view home with a little more drama is a custom designed with million dollar views of Conception Bay and the islands. Located in a gated small community with several white sandy beaches nearby, the charm of this home is depicted in its natural rock walls and custom furnishings.